Audio, >>> Ewun, Manu Chao, Jade, Optiv & BTK and more. 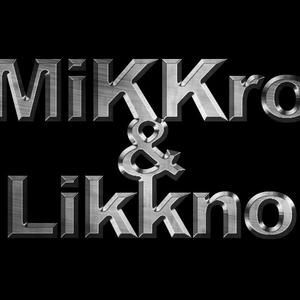 Live dnb mix from Brno (CZ) by MiKKro & Likkno! Enjoy!